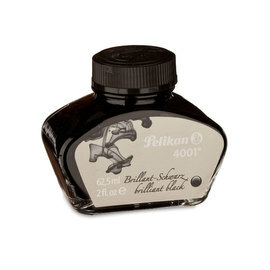 Pelikan put decades of expertise and craftsmanship into each of their nibs; the resulting quality is world renowned. 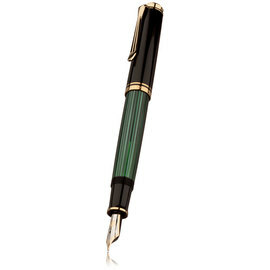 Precious materials, experienced craftsmen and state of the art technology combine through a multitude of steps to deliver an immaculately smooth writing experience. 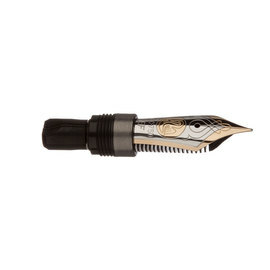 The Souverän M600 Nib Unit is made from 14-karat/585 gold with the addition of rhodium to gain a distinguished silver appearance. 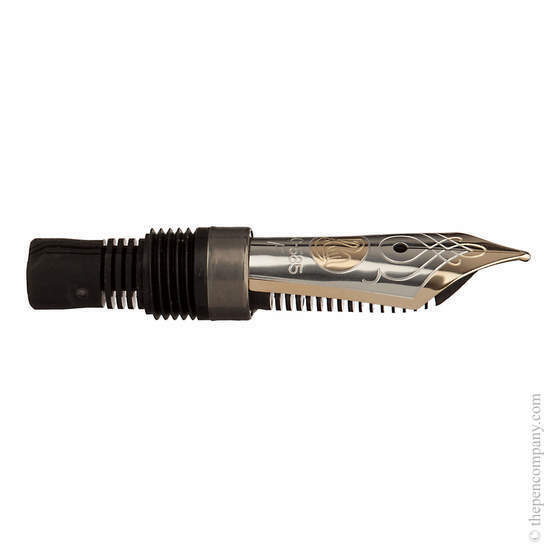 The ornamentation on the nib is typical of every model. Each nib is hand tested and ground then inscribed once complete. 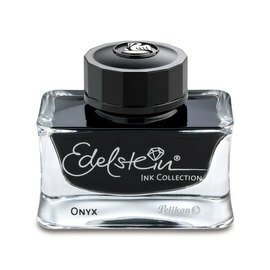 The ink feeder has been developed over decades to ensure a perfect flow; precise channels on the feeder allow the capillary action to draw the ink up to the nib.